Are you still looking for the perfect experience for your loved one? We will be running a public South Coast Winery Tour for 6 lucky couples on Sunday 25/2/18. Enjoy wine , Craft Beer ? 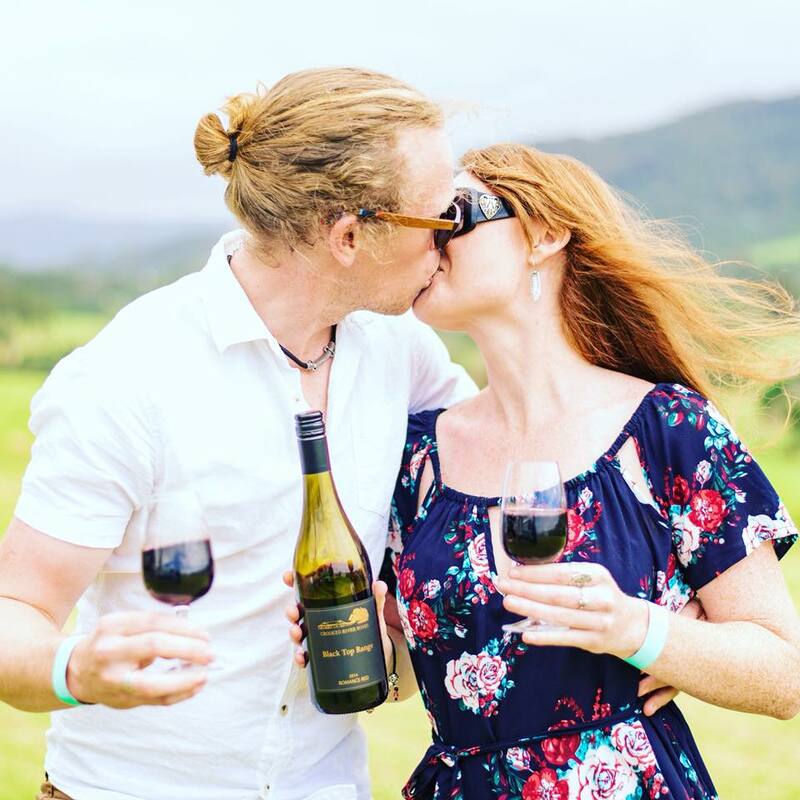 and ?tastings @crookedriverwines, wine tastings followed by a gourmet lunch with complimentary wine, beer or cider @mountainridgewines, followed by wine tastings and local produce platter at Two Figs Winery overlooking the Shoalhaven River. Door to door transport with pick ups in Wollongong, Shellharbour, Kiama and Gerringong all for the special price of $150 per person.